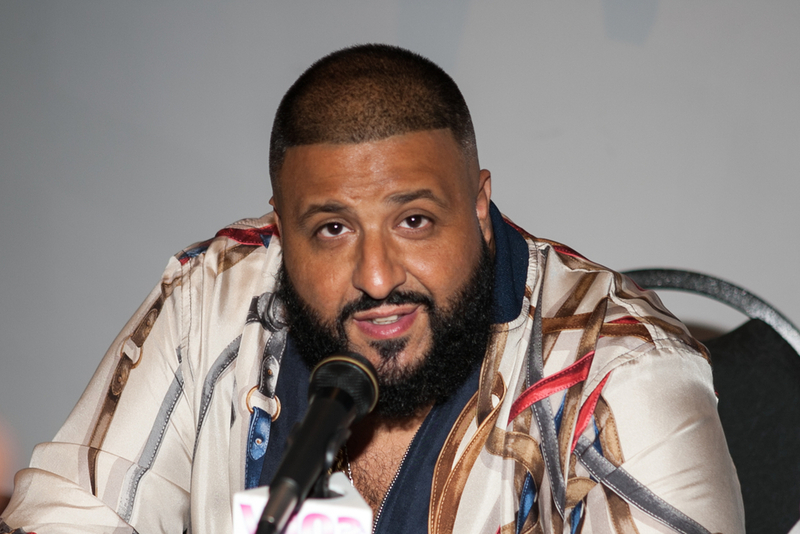 DJ Khaled is among the names mentioned in the class-action Centra lawsuit. Floyd Mayweather and DJ Khaled are both being dealt a class-action lawsuit for their involvement with Centra Tech’s CTR token, according to a story broke by TMZ. The token is being considered a scam which defrauded millions of dollars from investors. Both Floyd Mayweather and DJ Khaled were promoters of the project. Floyd Mayweather, for example, promoted CTR via various tweets. In one, he writes “Centra’s (CTR) ICO starts in a few hours. Get yours before they sell out. I got mine.” DJ Khaled, in another tweet, mentions how he just got the “Centra Card and Centra Wallet app,” telling others to download and purchase the tokens. According to the SEC, Centra Tech was trying to purposely mislead investors. Through their ICO and subsequent marketing, which made empty promises, the project raised some $32 million during their ICO during 2017. The visibility from celebrity gave the project a boost, but without producing anything to merit that rise. The SEC is under the opinion that CTR tokens are unregistered securities. Back in April of this year, the founders of Centra Tech were arrested and indicted on multiple accounts of fraud. One of the major fraud cases with the token was their fake partnerships with Visa and MasterCard; they also claimed they had company licenses in 38 states, which was not true. Upon investigation and indictment, it was found that the Centra Tech team had a total of 91,000 Ethereum, which was upwards of $80 million at the time. The team is facing charges relating to securities and wire fraud. CTR token is now trading at around $0.01 per coin, falling drastically from $1 since its all-time-high. It seems that many investors are now pushing for damages after finding out that the team and many of the execs listed on the Centra Tech website don’t exist. This is causing these celebs to be sued for fraud, as investors are hoping to retrieve the millions or plus damages from the coin’s collapse. SEC crackdowns of ICOs, however, have been going on all this year at increasing frequency. For example, just earlier last week the SEC shut down an ongoing pre-ICO sale that claimed it had SEC approval. Other cases of the SEC shutting down ICOs and unregistered cryptocurrency brokers indicates that the government regulatory body is trying to slowly inch itself towards the cryptocurrency space. Still, the SEC is maintaining a hands-off approach than most other governments, however, they do make clear their opinion that ICOs are securities. We can expect this legal opinion to have much more weight as the cryptocurrency space continues to mature.